Does your business need a coffee edge? Do you want to make your coffee stand out from the crowd? Let Damien at Bean Addiction create a custom blend of beans that is as personal and unique as your business. 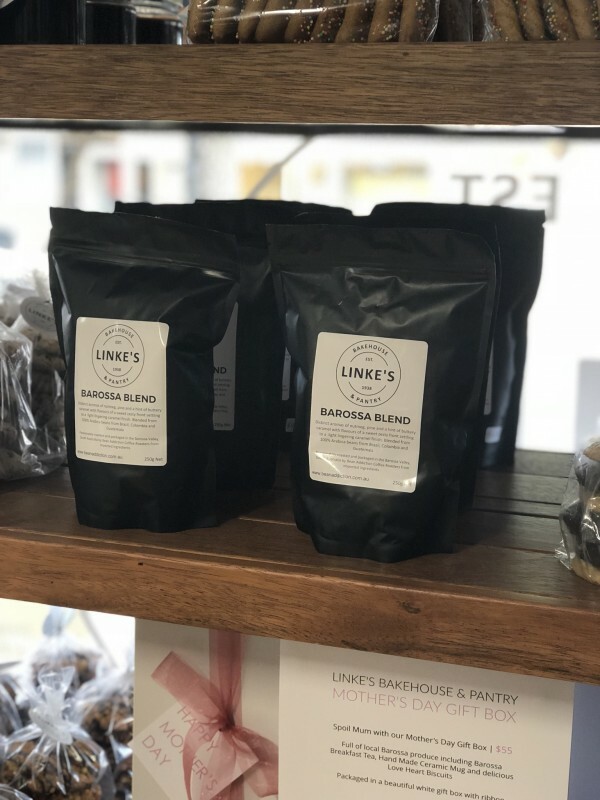 Linke's Bakehouse & Pantry had their own special blend created by Damien. With distinct aromas of nutmeg, pine and a hint of buttery caramel, it sure is deliciousness in a cup!